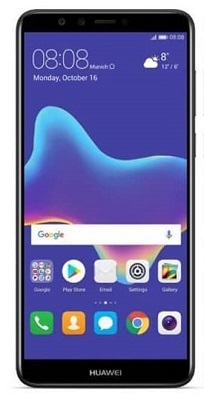 Step by Step Guide to Make a Clone of any app on Huawei Phone. 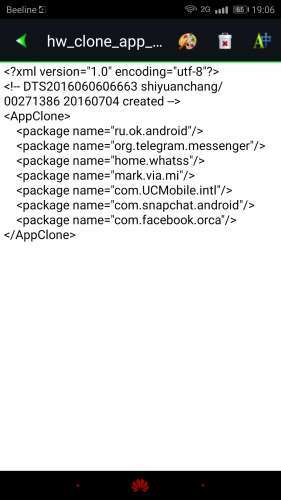 by Default Huawei does Not allow Clone for all app but by using the below Instructions you Can Make a Clone of any app. this Method Work only on Rooted Huawei Phone. Non Rooted user Can use Second Space app from Play Store. add the Package Name of app You want to Clone in the below manner.